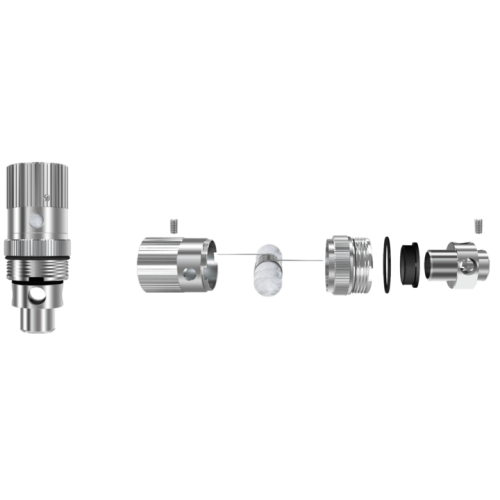 Introducing the new temperature controlled Triton coil heads from Aspire. 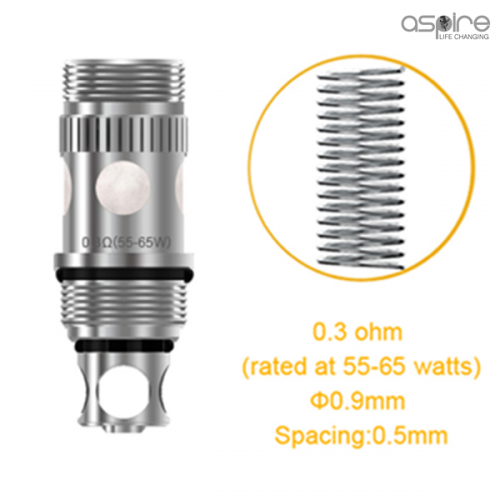 With a resistance of 0.30 ohms. 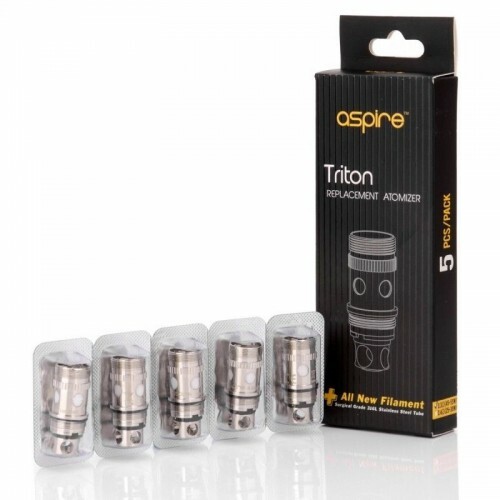 Quality coils for use with the fantastic Triton Tank.